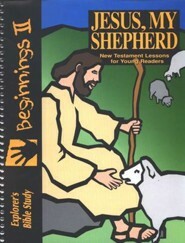 This student workbook includes 30 lessons, divided to give the student a comprehensive study of Luke and Acts. 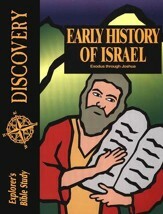 Each lesson is divided into a five day study plus review. Questions are designed to help the student gain insight and understanding of Scripture, while studies aid the student in understanding the geography of the lesson. 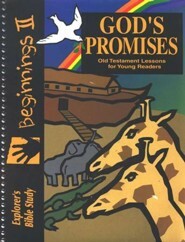 Word meanings are provided to help students comprehend difficult words and phrases. 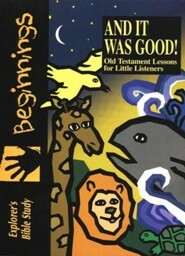 Weekly Lesson Reviews help students to retain what they have learned. 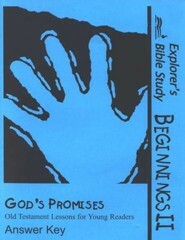 Designed for grades 3-6. 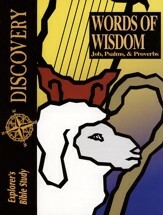 254 pages, softcover. 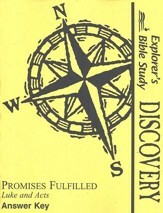 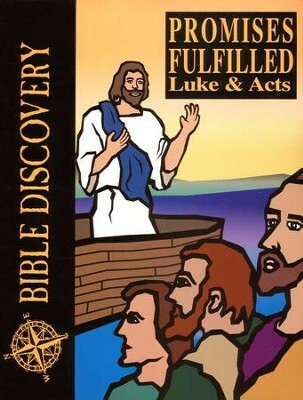 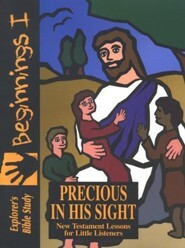 I'm the author/artist and I want to review Bible Discovery: Promises Fulfilled (Luke & Acts), Student Workbook.